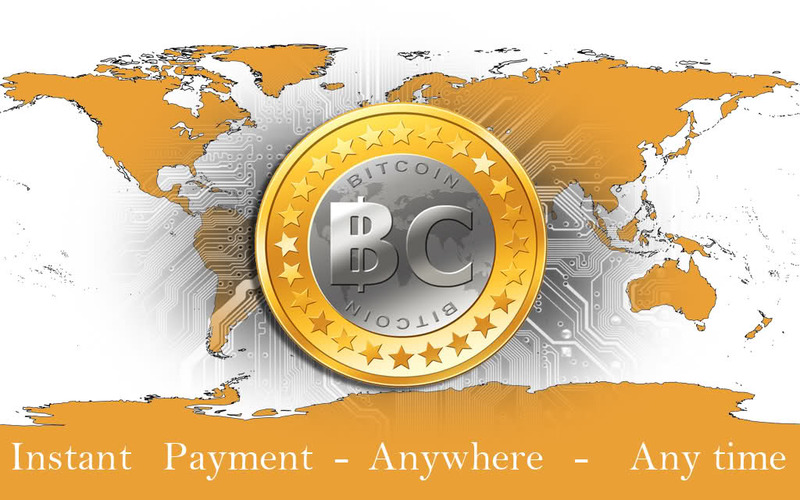 We start accept payment through Bitcoin . We usually receive payments from bank money transfer for more than JPY 100,000 payment but it usually takes 2-4 working days. Along with this both of us, my customer (Sender) and I (receiver) had to pay about $25 each for the transaction. From now on, we are going to accept Bitcoin transactions as well. It takes only a few seconds to transfer the payment with much lower transaction fees. now on I can respond immediately with "Thank you for your payment" within a few minutes after you have done the transaction, and get the process of shipping your purchase moving quicker. I am not sure how many of my customers already use Bitcoin, but I believe this payment method is going to be the world standard soon. We got very nice present from Hawai. We received very nice present today from Ryan san and Chikako san from Maui with beautiful messsage. Thank you so much .We love your present. Thank you again for the great service we received from you! 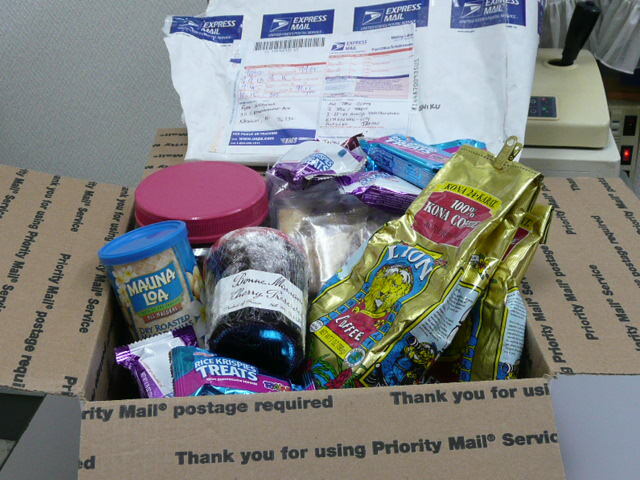 We just sent you a gift box from Hawaii for you and your family. We really appreciate all that you did for us to receive the Yamaha Electone. Chikako is really enjoying playing it. Thank you again and take care! !